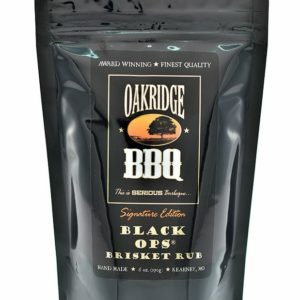 Hello and welcome to OakridgeBBQ.com, I’m Michael Trump (the guy on the left), President & CEO of Oakridge BBQ LLC; creator of World Class BBQ rubs and spice blends of uncompromising quality. 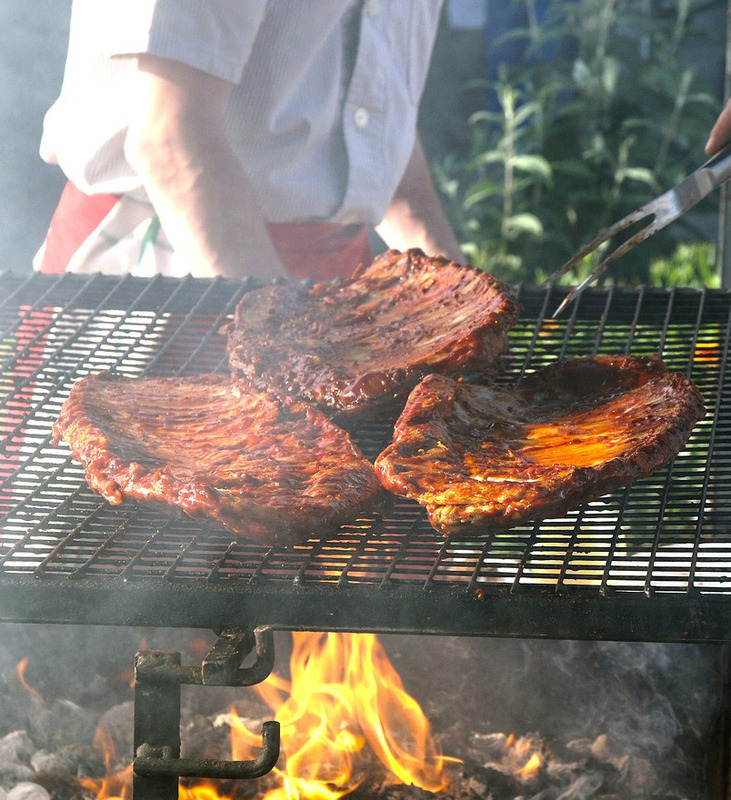 I started my interest in barbecue when I was 10 years old. 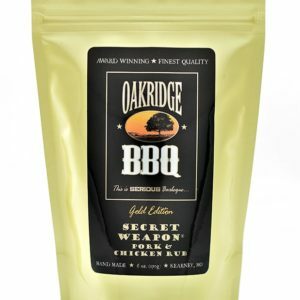 Back then, I would create my own barbecue sauces and rubs from what mom had in the cupboard. Flash forward to 2002, I started my first professional competition barbecue team. 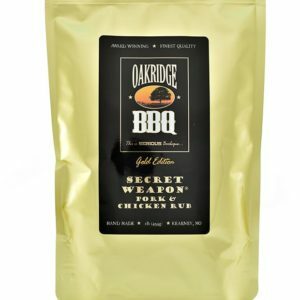 We won first place with a perfect score on pork ribs at our very first contest. 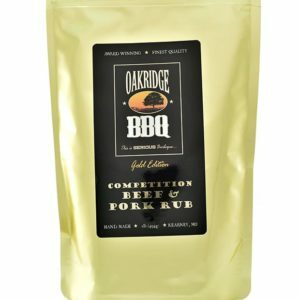 Over the next 6 years, I competed in many barbecue contests and always placed in the top-ten in at least one category at every contest. 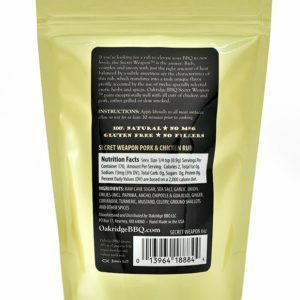 I began to hone my spice formulations in this crucible of competition bbq. 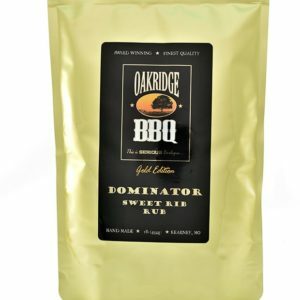 I was never happy with the commercially available bbq rubs, so I committed to creating my own rubs from the very beginning. Because of my perfectionist nature, this commitment to quality always included using the finest ingredients available. The same remains true today. 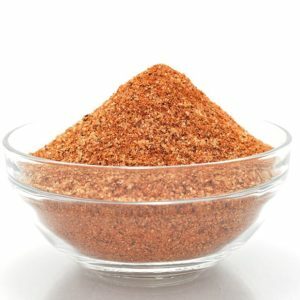 We manufacture our rubs in our own production facility, by hand with the most potent and vibrant spices available. 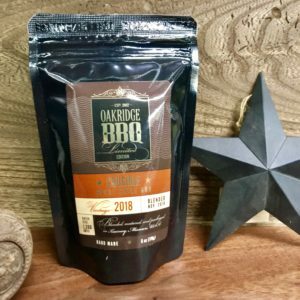 Our blends are made in small, frequent batches so they are always the freshest on the market. You can learn more about our unique production processes by reading our 100% Handmade article. 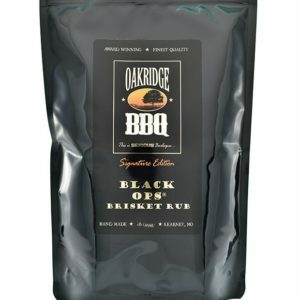 I don’t get a chance to compete much anymore, so instead we built the most successful sponsorship program in the barbecue industry. 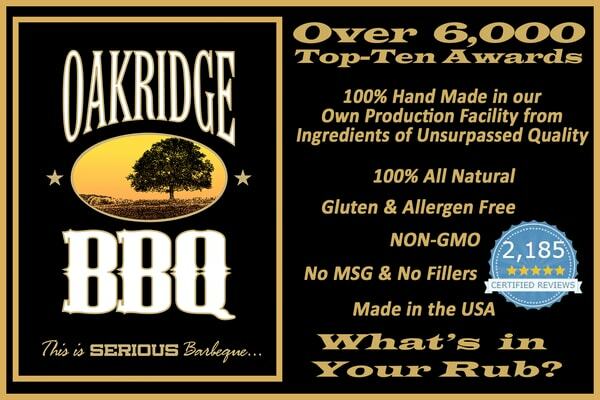 Today, Oakridge BBQ sponsors over 75 Professional BBQ Teams from all over the world. 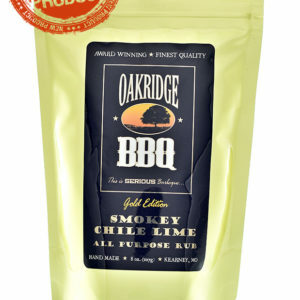 Using our spices, Team Oakridge has amassed a staggering number of Top 10 Awards; over 6,000 at last count. 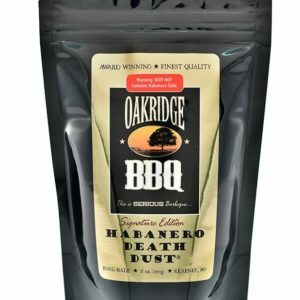 So, it’s without exaggeration when I say we proudly offer the finest BBQ rubs money can buy.